Business travelers who frequent Southern California are no doubt familiar with Van Nuys Airport (VNY). As one of the busiest small airports in the region, it serves thousands of flights each year. When you need to fly into or out of VNY, a private charter jet arranged through Latitude 33 Aviation can make the entire experience as pleasurable as possible. When you schedule a private flight to Van Nuys through Latitude 33 Aviation, you avoid many common inconveniences that come with flying commercially. 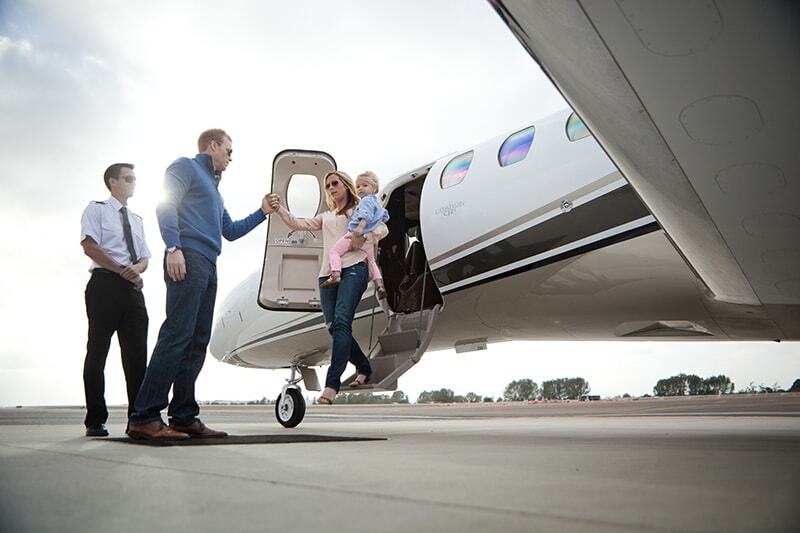 You can count on personalized service every step of the way in your private jet from Van Nuys. A charter flight to or from Van Nuys is the most luxurious experience you can have in the air. It means you can walk past long security lines, takeoff and arrive on your own schedule, and enjoy more personal space than traveling on a commercial airline. Your private jet won’t take off until you are there and ready to go — meaning no need to worry about rushing to the airport so you won’t miss your flight. You also have flexibility in your itinerary; you can charter either a round-trip flight or fly one-way. We have one of the largest fleets of up-to-date aircraft in the industry. 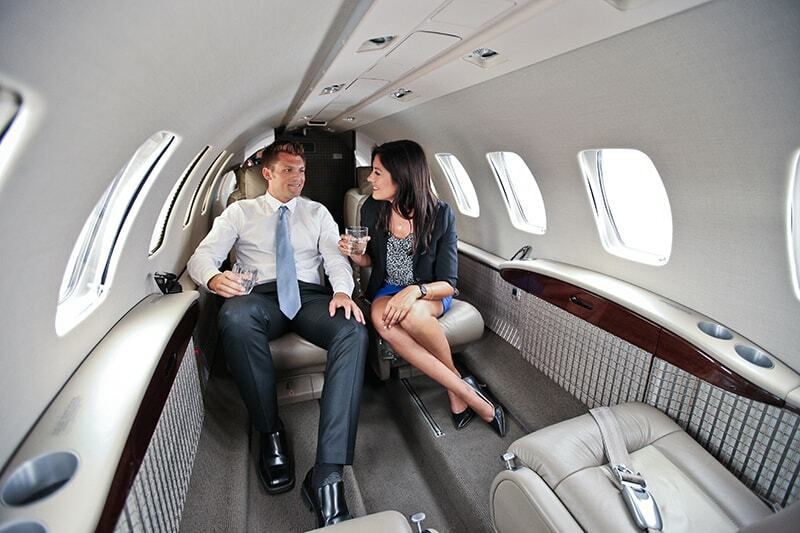 Our private jets feature seating for up to nine passengers, most equipped with Wi-Fi service. We offer a wide selection of options that allow you to take to the air in style. When you choose to fly through Latitude 33, you can spend your flight time concentrating on work without distraction or simply enjoying the ride in comfort. There’s no better way to feel like a VIP than flying with Latitude 33 Aviation. For more information or to book your flight, contact Latitude 33 today.